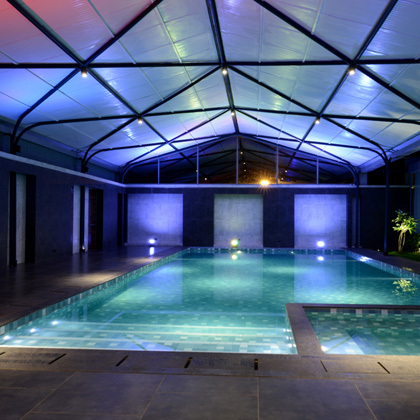 Bluestreak our pool will delight your senses in more ways than one. 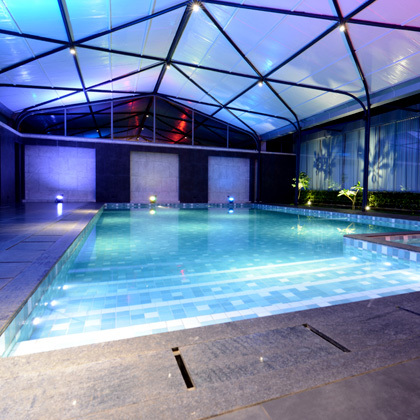 Set in midst of a spectacular surrounding & calming lighting it’s the ideal for relaxation, de-stress & a fitness routine. 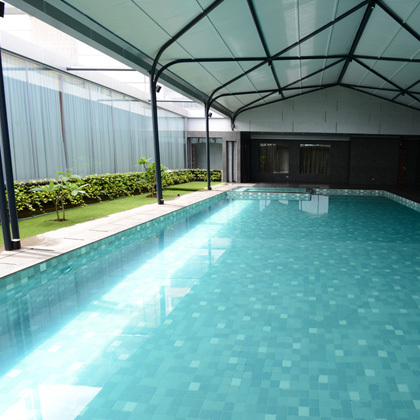 The inviting pool will make you spend long hours & have a splash with your friends & family. 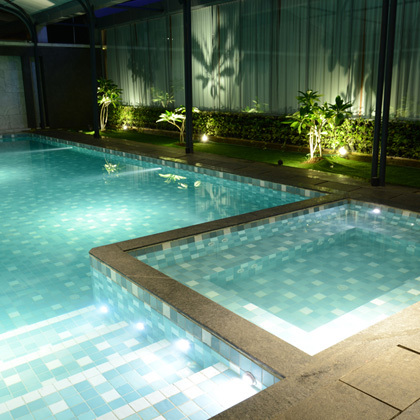 After practicing your swimming strokes take a break in the pool area to enjoy some refreshing mocktails. 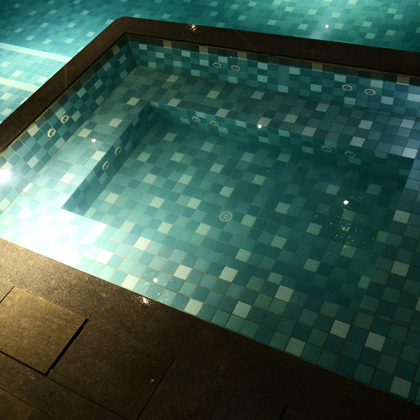 Refreshments are served by attendants at this poolside area as per your preference.